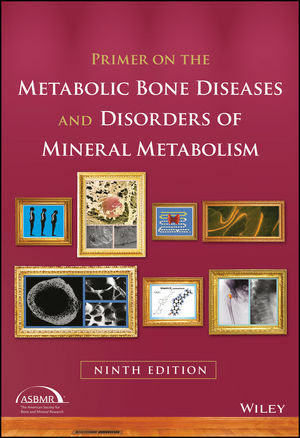 Welcome to the companion resources site for the Ninth Edition of the Primer on the Metabolic Bone Diseases and Disorders of Mineral Metabolism! Since it was first published 30 years ago, the Primer has become the leading reference on the topic. With contributions from nearly 300 noted experts, the text explores basic biological factors of healthy development and disease states and makes the information accessible for clinical interventions. Try out Custom Select, where you can create a unique book using only the specific chapters of the Primer that you need!